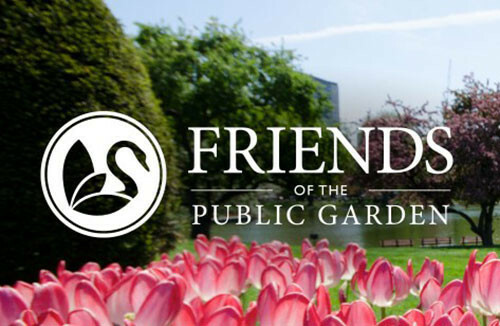 In an effort to revitalize public interest in the Boston Public Garden, the Friends of the Public Garden brought on Hill Holliday to reimagine their guided audio tour of the garden. Previously a single downloadable .mp3, the agency rebuilt the experience as a nonlinear tour utilizing iBeacon placements throughout the garden to cue up the appropriate audio descriptors for wherever users found themselves throughout the grounds. 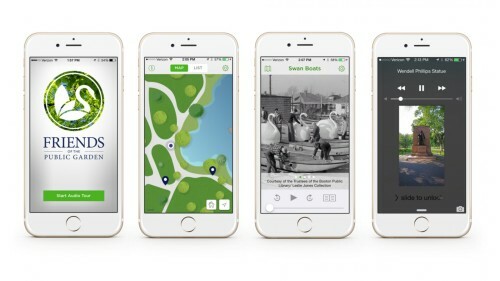 The audio tour played through a lightweight smartphone app that also included written descriptions of each location as well as historic photographs of the garden’s attractions. Currently available in the Apple App Store.